Is the House of Commons running a decorum deficit? Is the Speaker right in clamping down on those interjections which prompt a call for “Order…à l'ordre”? Should the phrase "Some hon. members: Oh, oh!" disappear from Hansard? Scott Feschuk is a columnist for Maclean's and Sportsnet magazines. He also writes speeches for business leaders and politicians of varied political stripes. A three-time winner of the Gold award for Humour at the National Magazine Awards, Scottis the author most recently of The Future and Why We Should Avoid It (Douglas & McIntyre). Katie Simpson is an Ottawa correspondent for CTV News. A former reporter for CP24, Simpson garnered international attention for her breaking coverage of the Toronto Mayor Rob Ford scandal and more recently, covered the Mike Duffy trial for the network. Simpson is a proud member of the first graduating class of the innovative Media Theory and Production program at Fanshawe College and The University of Western Ontario. Rodger Cuzner was first electedas the Liberal MP for the Nova Scotia riding of Cape Breton-Canso in 2000, and has been returned to office in every subsequent election. He currently serves as Parliamentary Secretary to the Minister of Employment, Workforce Development and Labour. Mr. Cuzner is known for his annual parliamentary parody of the Night Before Christmaspoem, delivered before the House rises for its Christmas break. Is democracy facing serious risks with the decline of legacy media? With the traditional media’s uncertain future now part of the daily news agenda as well as the scrutiny of a Parliamentary Committee, some fear for the democratic process itself and worry that every newspaper or broadcasting layoff somehow lessens the foundation of an informed public. This debate will ask if this is a valid concern, and whether cutting edge new media are changing the game in ways that the old media will not be missed. 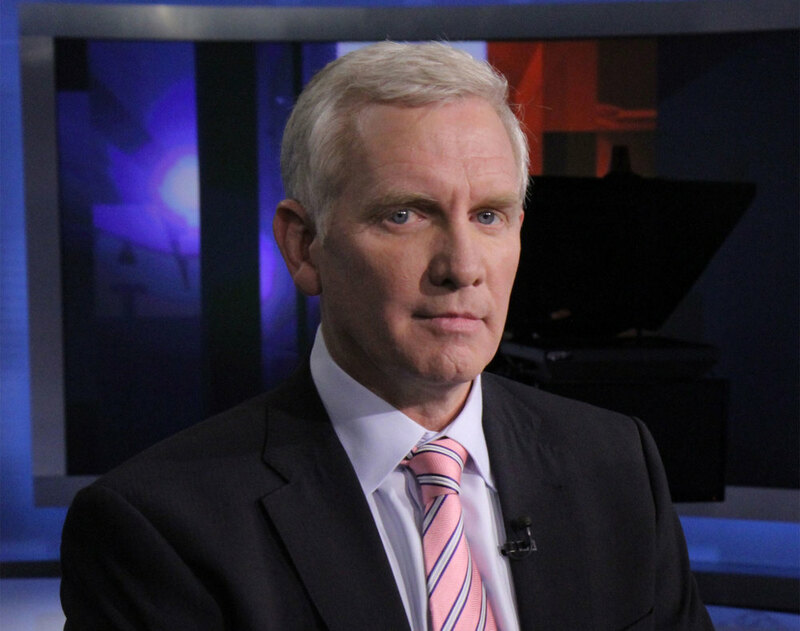 Bruce Anderson is one of Canada’s is one of Canada’s leading commentators on public opinion and political affairs. As Chairman of Abacus Data, he is sought after as one of the country’s most respected pollsters and communications counselors. Mr. Anderson has worked on Parliament Hill and has served in the past as a pollster and/or strategic advisor to political leaders in the Liberal and Progressive Conservative parties, as well as consulting extensively with many of the country’s major corporations and organizations. He a former regular member of the CBC’s popular At Issue Panel, and writes online columns for the Globe and Mail. Ed Greenspon has worked at the intersection of journalism, business and public policy for more than 30 years and is currently the President and CEO of the Public Policy Forum. He joined the PPF from Bloomberg where he was Editor-at-Large for Canada, and has worked for Torstar Corp. and at the Globe and Mail as a business reporter/editor, Ottawa bureau chief, European correspondent, founding editor ofglobeandmail.com and Editor-in-Chief. Mr. Greenspon is the author of two books and in 2002 was awarded the Hyman Soloman Award for Excellence in Public Policy Journalism. Ed has a combined honours degree in journalism and political science from Carleton University and was a Commonwealth Scholar at the London School of Economics, earning a master’s degree in politics and government.